Alice Audouin’s books are written in French. Is Ecology finished ? What do the specialists think? Published by Les Echos (first French economic newspaper) and Eyrolles, 2013. 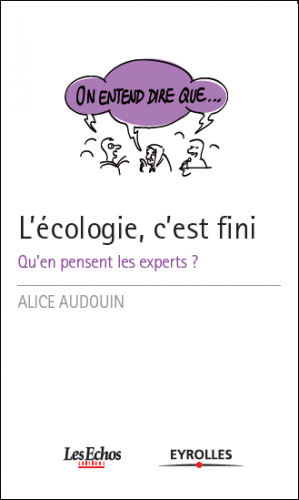 This book provides a complete inventory of the situation of ecology in France, but also in France, but also in Europe and in the world. On an exhaustive and regular basis, it shows what is hindering and driving ecology in politics, consumption, industry, media, arts, public opinions and technology. 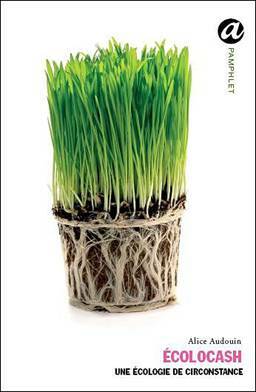 It gives a strong analysis of the trends and the solutions which are needed to enhance ecology. It also gives a state of knowledge of climate change and major environmental issues. 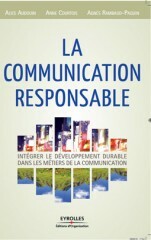 Its first edition was published in 2009 by Eyrolles, which is one of the first business publishing houses in France. An update was published in 2010. It was sold more than 3000 copies. It is a story of a very opportunistic girl who works for a big consulting firm and wants to run a new service on sustainability. To convince her CEO, she transforms into green, and she gets the job. Eventually everything goes wrong and the end is not like in a fairytale. The goal of this novel is to demonstrate that sustainability could be a thematic of novel, could be funny and not moralistic. 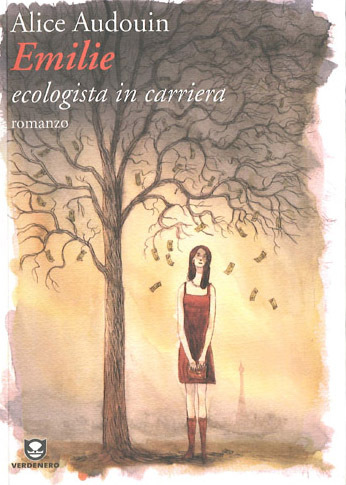 It was translated into Italian “Emilie, ecologista in carriera”, by Edizione Ambiente in Milan, launched in 2008. It received very good critics in Le Monde, Liberation, and did some TVs. The rights of the book were bought by a producer and an adaptation for a movie will be made. Luxury and Sustainability, the new alliance. wrtitten by Cécile Lochard et Alexandre Murat. 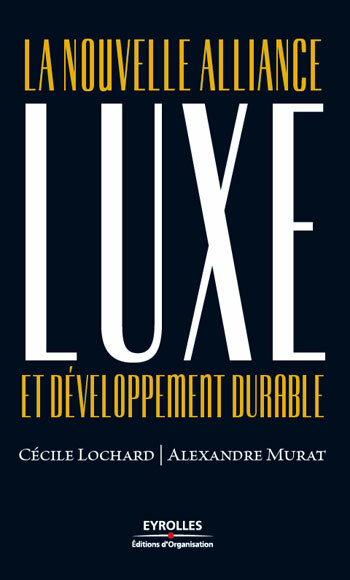 This book is an investigation led into the world of luxury and sustainable development, with a great number of experts’ testimony. It includes interviews with Sylvie Bernard (LVMH), Alain-Dominique Perrin (Richemont), Laurent Claquin (PPR), Jerôme Schehr (Shangri-La), Julie El Ghouzzi (Le Centre du Luxe et de la Création), Erwan le Louer (Jem), Valentine Gauthier, Alice Audouin (Havas Media), Sylvain Lambert (PricewaterhouseCoopers), Elisabeth Laville (Utopies)… In short, more than fifty testimonies from the greatest luxury houses but also from the more “confidential” houses, which are making or will make tomorrow’s luxury and sustainable development. “Luxe et Développement Durable, La nouvelle alliance” aims to answer the question: how can the luxury industry systematically integrate sustainable development? Not militant, but pragmatic, constructive and optimistic, we particularly loved the journalistic approach: first the current situation, then the sector’s first answers, and finally recommendations and outlooks. In a world that tends to oppose, in principle, luxury (triviality, superficiality, ostentatiousness, etc.) and sustainable development (frugality, sobriety, etc. ), we have always been convinced of their common DNA: the know-how, high quality, and craftsmanship, among other things… And it is precisely this common ground and the opportunities that flow from it that the book explores.